You fell in love with those arched windows from the moment you set eyes on them. And, when you decided to get window shutters, you thought you’d have to compromise on style. We’re here so you never have to. 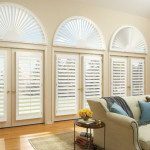 To preserve the unique shape and architecture of your windows, our shutters are custom designed to accommodate a large variety of arches and angles. 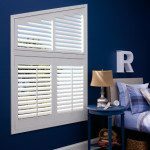 We can build your shutters in any size or shape. Radius top, octagon, circle, arch, – you name it! The Sunburst. The blades turn separately and pop-out for cleaning. Available on both perfect and non-perfect half circles, eyebrow arches, and triangles, the sunburst keeps the architectural look of your window. The Louvered Arch Panel. Curving to the exact shape of your window, you can operate all the louvers from bottom to top or separately with a divider-rail. The Rake. Bringing the movable shutter louvers all the way up to the angled portion, the rake is the perfect fit for triangle top windows. 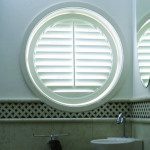 Our shutter experts design custom shutters to fit any specialty shaped window from circles to ovals to octagons. 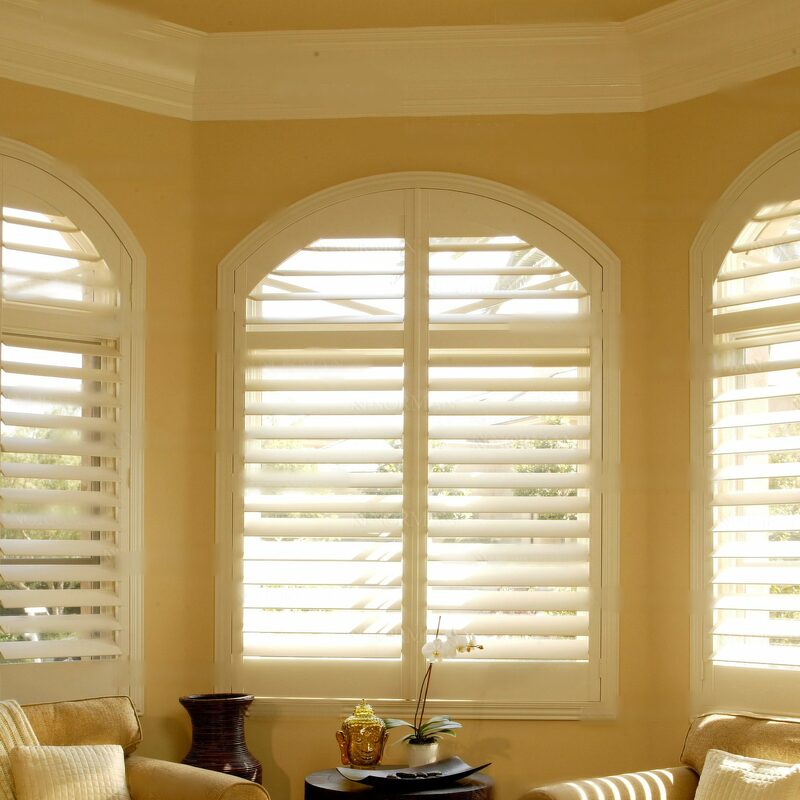 As the shutter experts in the St Paul – Minneapolis area, we craft and install the perfect shutter design just for you and your unique windows. Get the personalized service you deserve. You won’t have to compromise on window styles ever again. 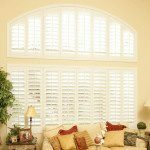 Request a free custom shutter design quote today.